The one from Alcalá de Henares has been chosen to replace the one that was his substitute, Luis García Plaza. This same situation occurred last week in Monaco with Henry. Javi Calleja has been chosen by Villarreal after the dismissal of Luis García Plaza to return to take over the bench of La Cerámica for the second time this season. The coach joins the exclusive group of second chances in the same year , which in this 2018-2019 shares with Jardim, who has experienced the same situation in Monaco. "The decision is to take the former coach, Javier Calleja, we will all go to one to achieve the goal. season and Calleja totally agrees ". 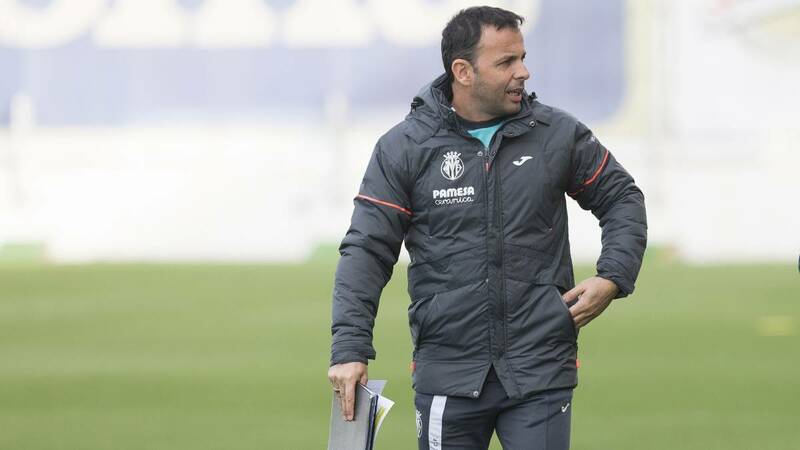 Roig announced the return of Javi Calleja, who already came as a substitute for Escribá in 17-18 and now has to solve a difficult ballot, to fix the situation of a team that was already dismissed. Javi Calleja left Villarreal with 14 points tied in eighteenth position with Athletic, which was in descent. Now, six league games later, he picks up in an even more complicated situation: nineteenth, with only 4 more points and five of salvation, that the brand The Rayo with 23 points. The week passes a similar situation was experienced in Monaco. The club of the Principality is going through the worst moment in its recent history immersed in a fight for the decline that is complicated. The Monaco decided to strike a blow rudder with the arrival of Thierry Henry to the bench but seen the results, two victories and three draws in twelve games, the Monegasque have decided to return to give the ba control to Leonardo Jardim, coach who decided to dispense in the 9th day after a single victory in the beginning of Liga. Sobre this situation was pronounced Cesc Fabregas, which left in "shock". "Thierry knows me, I wanted him to be the leader of the team and to play every game, I've played two games at his command and now, the plan leaves me a little in shock." This same situation lived Juan Sabas in Extremadura. Coach finished 16-17 and was fired to return at the end of 17-18 and achieve a historic promotion to the Second Division. Already in professional football was dismissed after thirteen days. Now, with Rodri in charge, the Extremadura people try to get out of the descent.